with these world-class vocal samples! Take advantage of this limited time offer before it’s gone! 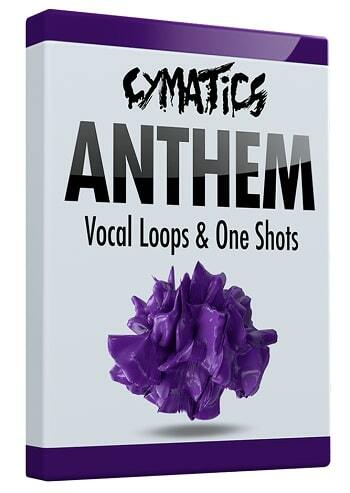 WHAT’S INCLUDED IN ANTHEM VOCAL LOOPS & ONE SHOTS?